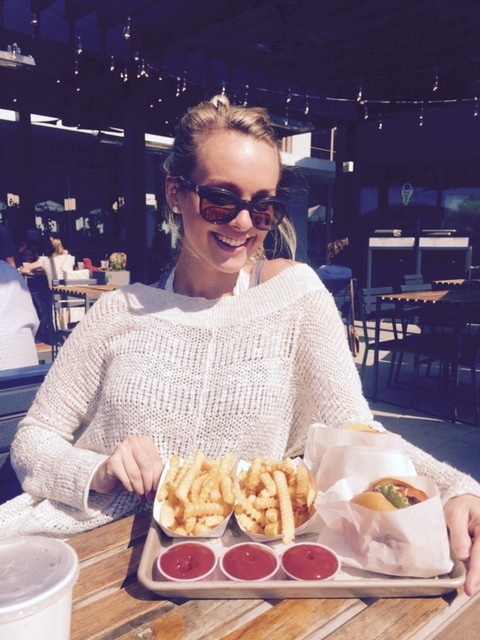 What’s better than a greasy burger and fries? Not a whole lot. Or at least not in my opinion! This weekend I had the chance to return home to Atlanta for a couple of days. One of the best things about returning to Hot ‘lanta, besides seeing my family of course, is enjoying the trendy cuisine it has to offer. We went to several amazing places, but I wanted to keep the list short, since this IS a Birmingham blog… If I could highlight restaurants around the planet, you better believe I would! 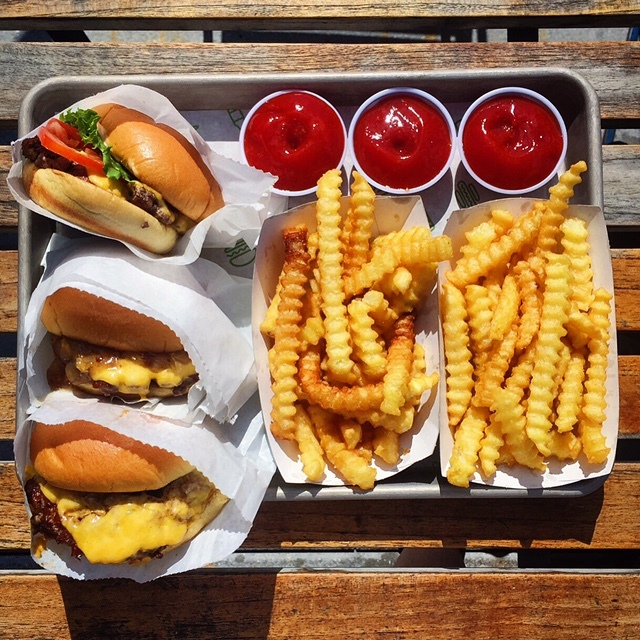 Once beginning as an actual roadside burger stand, The Shake Shack was launched in 2004 in Madison Square Park, NYC. From there, it was an immediate hit, resulting in the need for an restaurant. 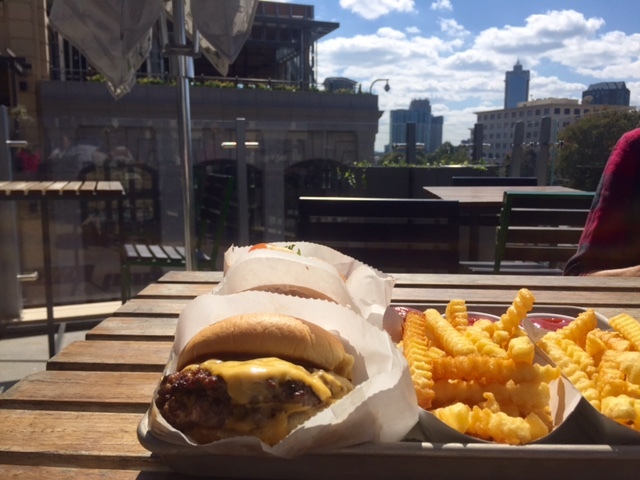 Thankfully, The Shake Shack made it’s way down to the south! I decided on the Shack Burger — a cheeseburger with lettuce, tomato and ShackSauce. It was greasy and perfect. YUM. The sauce made the burger! I thoroughly enjoyed the fries, too. They were crinkle fries, perfectly crispy on the outside and soft on the inside. The fries made the meal. I’ve also heard great things about the milkshakes!